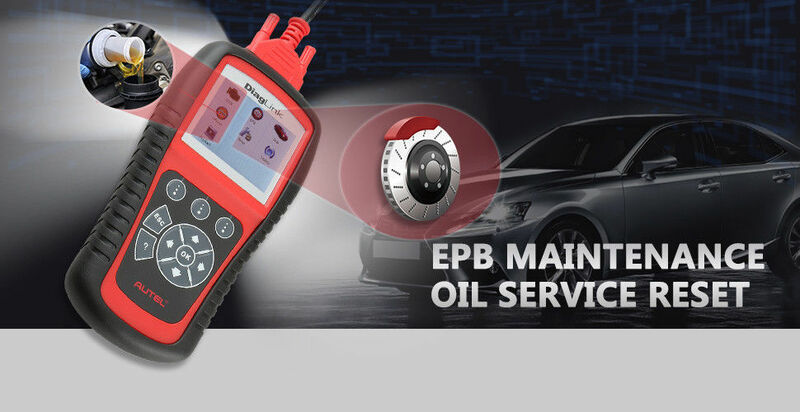 Besides providing safe replacement and recalibration of brake pads for modern vehicles with EPB systems, the DiagLink device also offers the most convenient oil service reset functions. 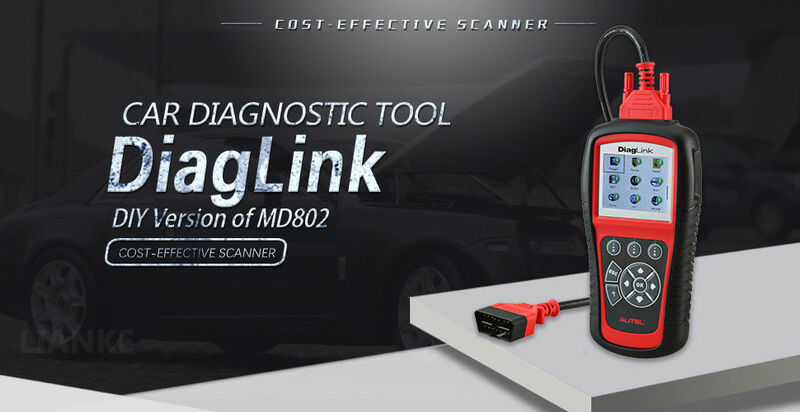 As a specialized diagnostic tool for DIY users and technicians of service workshop, DiagLink supports the diagnosis for all electronic systems of makes and models compliant with OBD II/EOBD and CAN. This compact handheld device enables you to accurately diagnose complex problems and makes your vehicle service experience much easier! 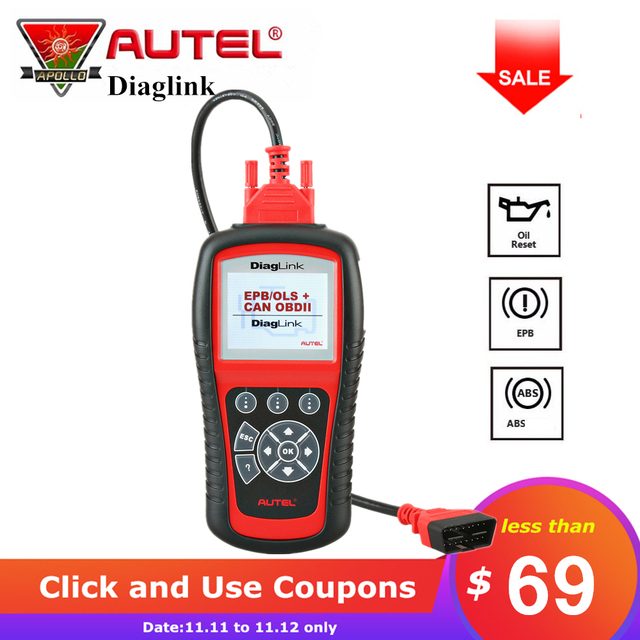 Diaglink has the same Functions as Autel MD802, but only half and more of its price. Only One car model softeware is free, and if you want to test more cars, you should pay for 15$ for each other car model software.It is the best choice for DIYer for Home Use. It works with most OBDII & CAN vehicles. The DiagLink scanner offers expansive vehicle system coverage and offers maximum diagnostic power to the vehicle technicians. Support Car Brands:for Citroen, for Peugeot, for BMW, for Renault, for Ford, for VW/Audi, for Opel, for Toyota, for Land Rover, for Jaguar, for GM, for Daewoo, for Benz, for Sprinter, for Smart, for Chrysler, for Volvo, for Fiat, for Honda, for Hyundai, for Mitsubishi, for Porsche, for Subaru, for Suzuki, for Saab. 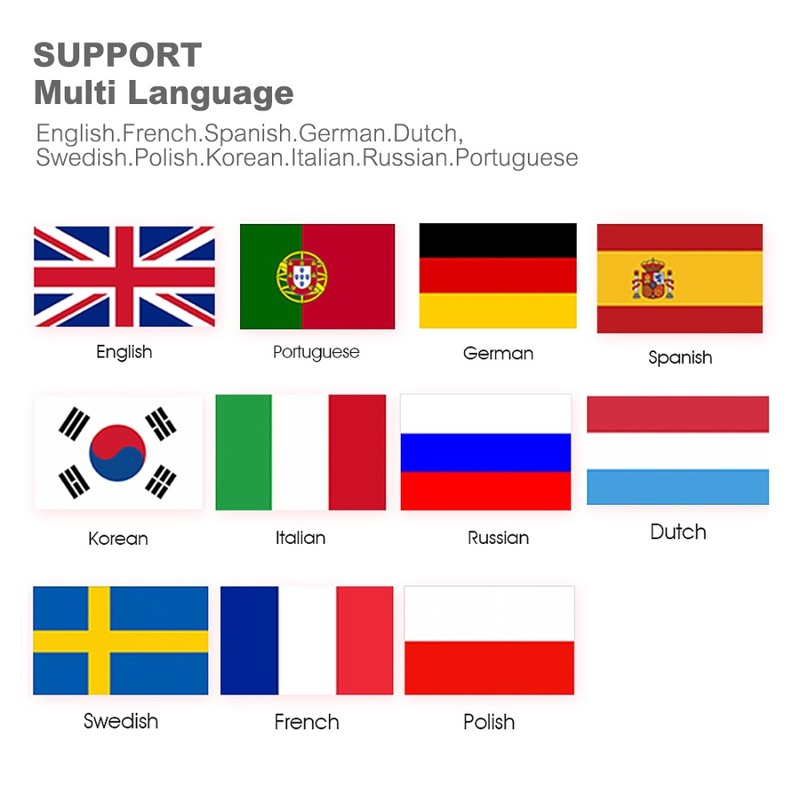 English, French, German, Spanish, Portuguese, Polish, Korean, Swedish, Italian, Dutch, Russian. 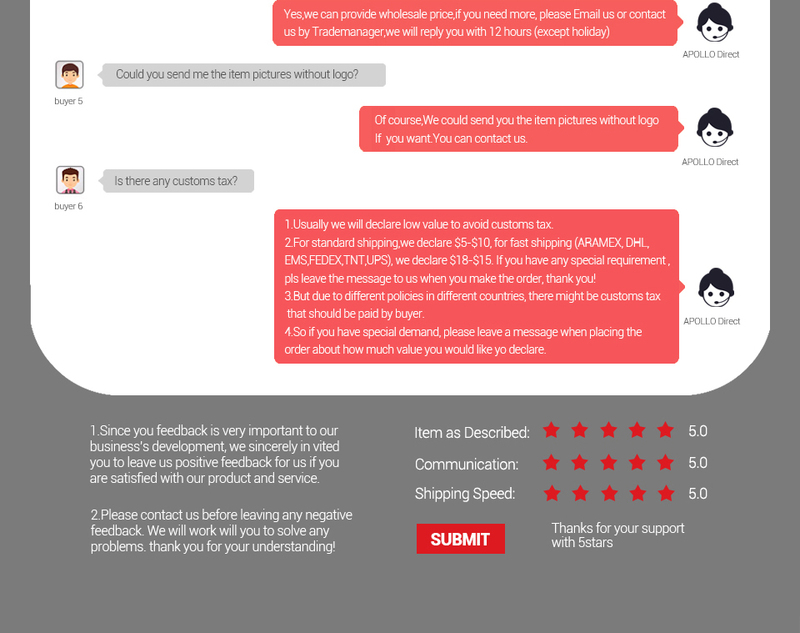 After you get your device, please send us the S/N number and the language you want. 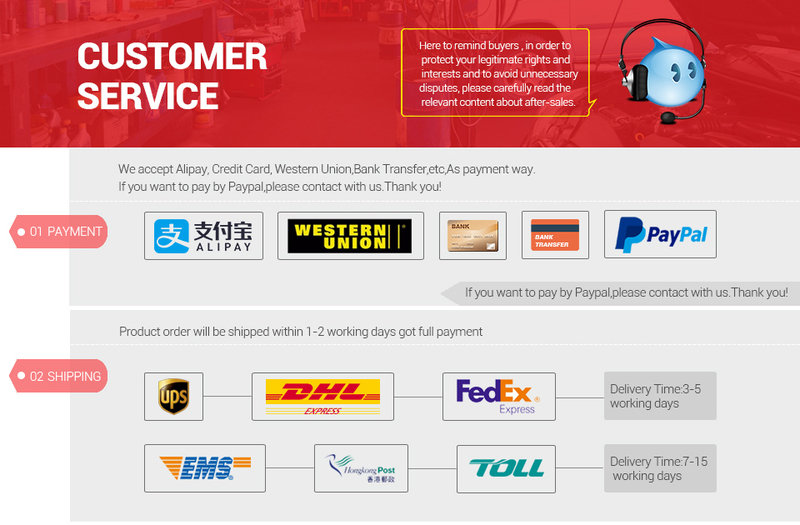 We will add it for you. 5. Retrieve I/M readiness status. The Engine Oil Life System calculates when to change the engine oil and filter based on vehicle use. 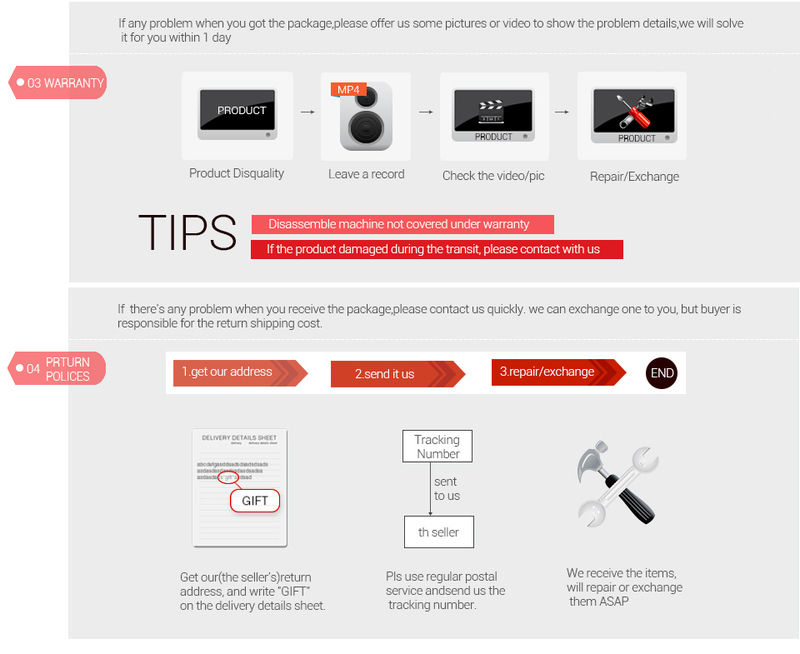 An oil change is required whenever indicated by the display and according to the recommended maintenance schedule. Whenever the oil is changed, reset the system so it can calculate when the next oil change is required. If a situation occurs where the oil is changed prior to a service indicator being turned on, also reset the system. Always reset the engine oil life to 100% after every oil change. All required work must be carried out before the service indicators are reset. Failure to do so may result in incorrect service values and cause DTCs to be stored by the relevant control module. For some vehicles, the scan tool can perform added functionality to reset additional service lights (maintenance cycle, service interval). 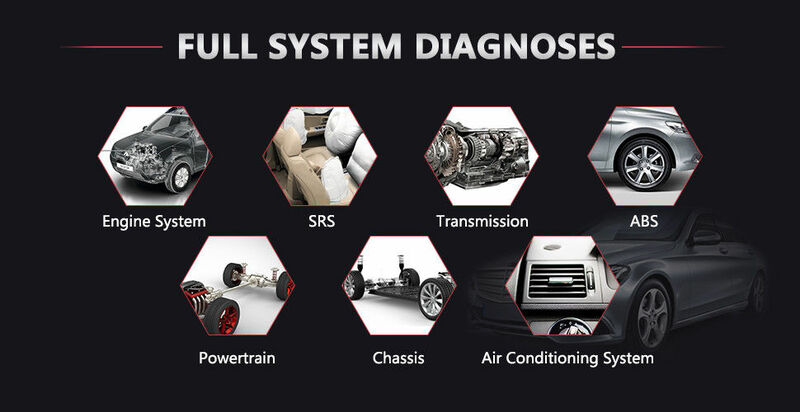 Take BMW as an example, its service reset function includes engine oil, spark plugs, front/rear brakes, coolant, particle filter, brake fluid, microfilter, vehicle inspection, exhaust emission inspection and vehicle check. This electric parking brake (EPB) function has a multitude of uses to maintain the electronic braking systems safely and effectively. The applications include deactivating/activating the brake control system, assisting with brake fluid control, brake diagnostics, opening and closing brake pads, setting brakes after disc or pad replacement and also reading and clearing EPB/SBC trouble codes. It is also capable of retrieving Fault Codes information from the ECU. 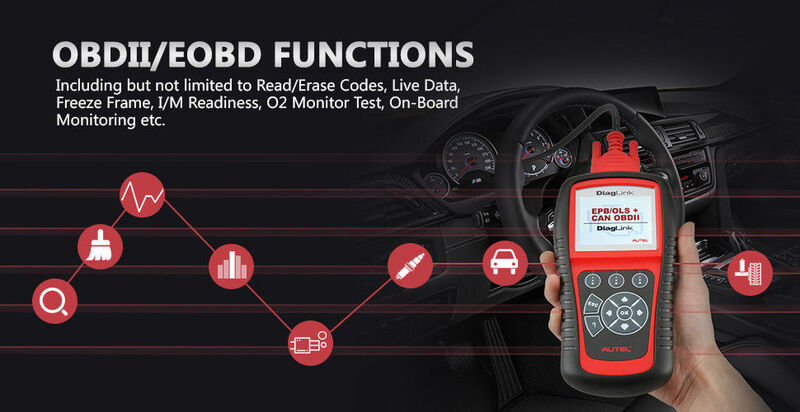 In the ABS diagnostic function, the tool can read codes, erase codes, record live data, read ECU information, perform active test, and perform special function. 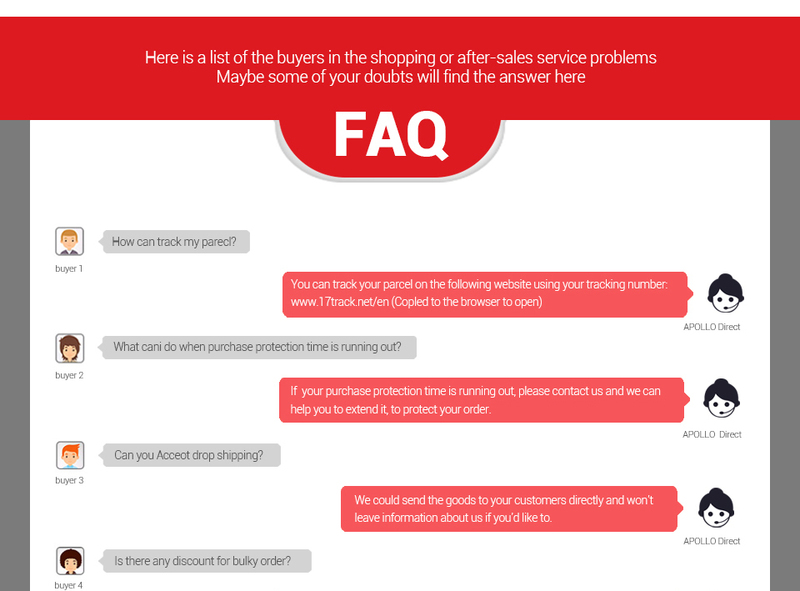 We provide a full one-year quality insurance warranty and technical support. Plus one-year of free online software updates.